For A Super Moisturised Pout, Here's Our Save, Spend, Splurge Lip Balm Edition! Chapped lips are a phenomenon that can pretty much hit you at any time of the year. And how annoying is it when your lipstick is all flaky and cracked. I personally suffer from dry, dehydrated lips all year round, so a lip balm is an absolute necessity in my bag. Over the years, I've spent a tiny fortune accumulating and trying lip balms that promise to work wonders and give you soft lips. Not all of them have been splurge-worthy though! 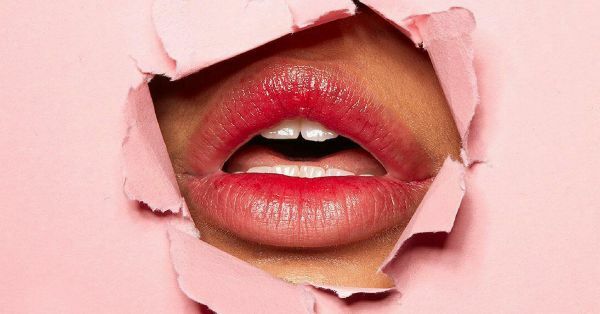 Here's a list of the best and pretty affordable lip balms available on the market that you can decide to save, spend or splurge on! You're definitely going to find one that fits your budget here so keep scrollin'! Good ol' vaseline never disappoints. 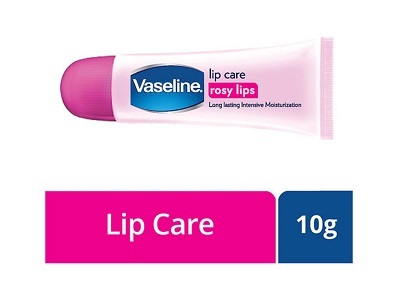 If you're not fussy and want something functional...this super affordable lip balm by Vaseline won't disappoint you. This one's got a slightly pink tint to it, making it the perfect everyday lip balm! It helps repair dry, cracked and chapped lips in every weather. You can apply this under your lipstick too every day or wear it by itself for a slight tint to your lips. This super hydrating lip balm is enriched with squalene, lanolin, almond oil and vitamin E to pack a punch of moisture into your lips. It's got a lightweight texture and you can slather this on under your liquid lipsticks for the smoothest application! It's got a high gloss finish but it's not sticky or thick. And it has a mild fragrance of mangoes! I've had mine for about a year now and I apply it twice a day, every day! Totally worth the money! This leave-on lip treatment has Vitamin C, shea butter and various fruit extracts to soothe and soften your lips. Since it's a sleeping mask, ideally you're supposed to slather it on your lips before you hit snooze. It's a thick, creamy lip balm that's very mildly scented. It forms a barrier of moisture on your lips and when you wake up in the morning, you still feel a layer of this on your lips. It locks in hydration for very, very long and you can count on this if you have a serious chapped lip situation. I use it during the day-time too when my lips need a little pick me up. Splurge, right away! PS- I've been told that my lips were GLOWING every time I have used this! POPxo’s first-ever web series ‘Unmarried’ has launched. Binge watch all episodes on the POPxo app. Click here to download now!